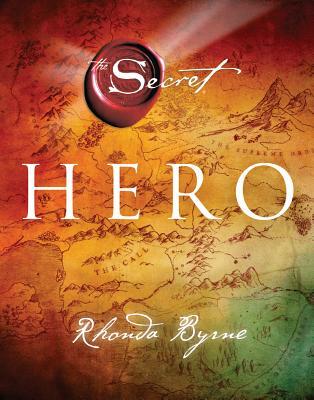 From Rhonda Byrne, creator of the international bestselling movie and book, "The Secret," comes "Hero," her latest world-changing project and the most important to date. FROM ZERO TO HERO...YOUR SECRET MAP TO A RICH LIFE What is your true calling and why aren't you already living it? Imagine if there was a map that showed you step by step how to get from where you are now to your true calling and the life you were born to live--the most brilliant, rich, fulfilling, and dazzling life you could ever dream of. You are holding in your hands such a map. "Hero" is the map for your life. By following the journeys of twelve of the most successful people on the planet today, you'll learn how to use your inner powers to overcome obstacles and to make impossible dreams come true. You'll be inspired to find your own calling and start taking the steps toward making the life of your dreams an everyday reality. 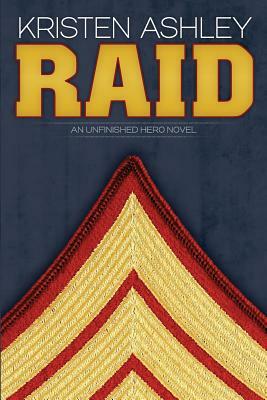 Be the hero you are meant to be.